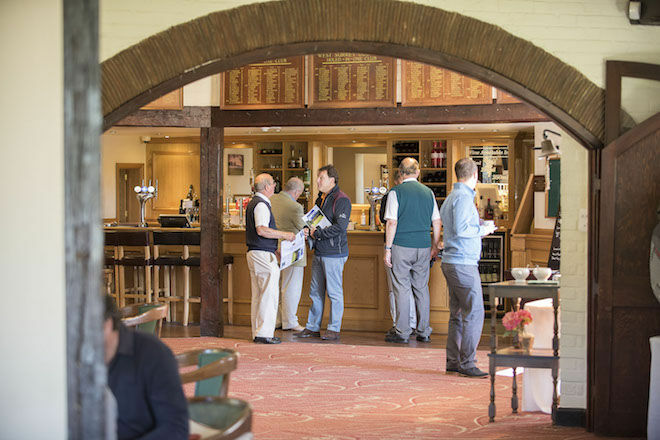 Health and Safety :: West Surrey Golf Club located near Godalming, and close to Guildford, is a friendly private members club blessed with one of the finest courses in the South East of England. 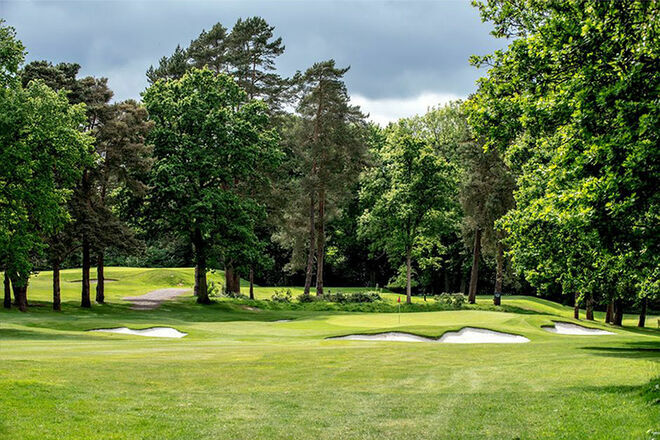 West Surrey Golf Club operates a first class policy for the protection of our members, staff, visitors and other users of the golf course. It is also paramount that all accidents and near misses are reported to the Club mananagment as part of our H&S monitoring. If you have had an accident on the course, no matter how small, or a near miss, we would ask you to take 2 minutes to fill out this form. The form will only be seen by the management of the Club.